It's raining Moto X4 news nowadays. 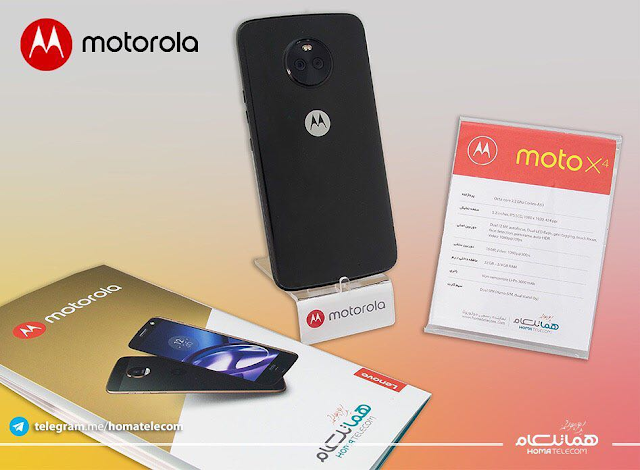 Yesterday, we saw real life Images of the device and now, Motorola Official Distributor from Iran has officially revealed the Moto X4 through its Instagram handle. The device do looks hot in these pictures. It is having a curved display with front facing fingerprint sensor, which can be used for navigation as well. 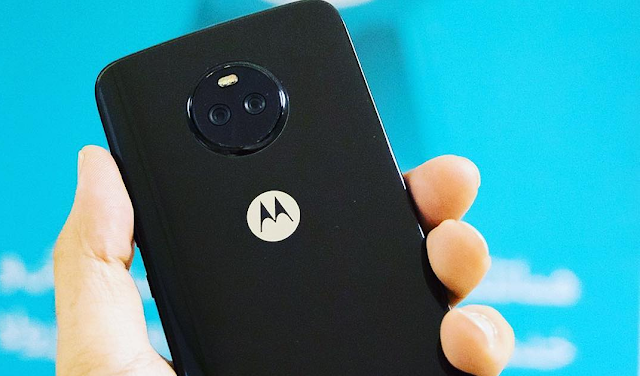 The aluminum back is having dual-rear camera with Moto branding. One of these Images also reveals the specifications of the Moto X4. Confirmed Specs includes a 5.2-inch Full HD IPS LCD display, 3/4GB of RAM, a 2.2GHz Octa Core processor (SD630/SD660), and a 3,000mAh battery. As per earlier leaks, the Moto X4 will be the first Motorola smartphone after 2016, to feature IP68 level of certification. On the Camera side, it will feature a 16-megapixel front shooter which is designed for ultra low-light selfies and will come with an Adaptive Low Light mode. It will be capable of shooting 4k video at 30 frames per second or Full HD video at 60 frames per second.